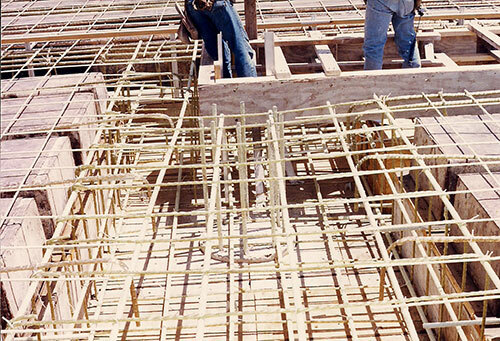 Tillco, founded in 1984 and located in Marshall, Arkansas, manufactures Fiberglass Reinforced Plastic Rebar among other FRP products. Our product continues to perform under the most difficult industrial conditions. They provide protection in the harshest environments. 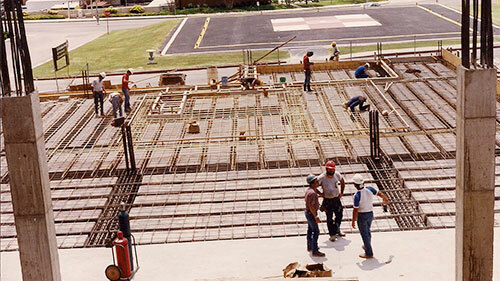 Our high standards of quality during the manufacturing process along with a commitment to excellent service combine to produce a complete reinforcement solution to our clients. 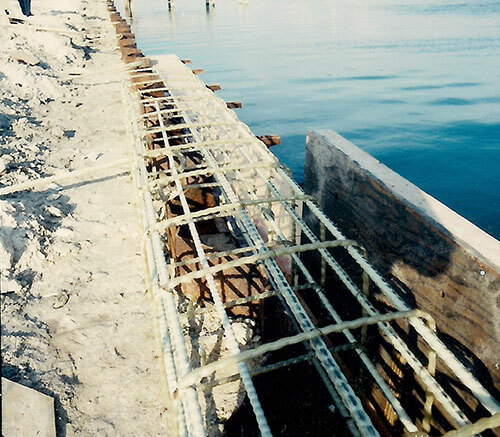 We will work hard to answer design and technical questions to help you make the right decisions in solving your structural reinforcement problems. Copyright 2013 Tillco. All rights reserved.